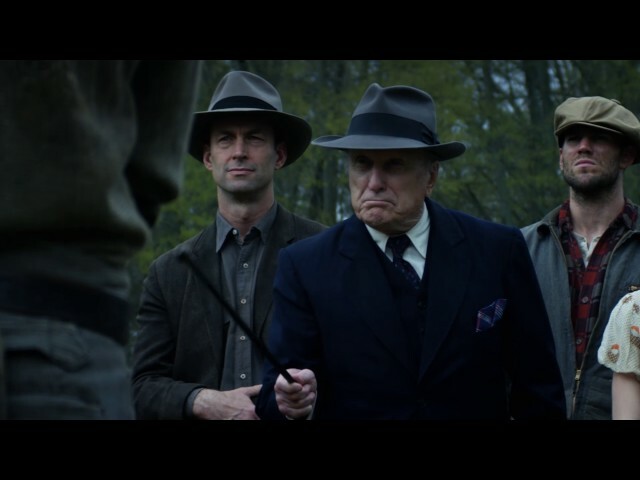 In Dubious Battle (film, 2016). A 2016 drama film with "R" rating by Momentum Pictures. Directed by James Franco. Official Trailer. In Dubious Battle is a 2016 drama film directed by James Franco. 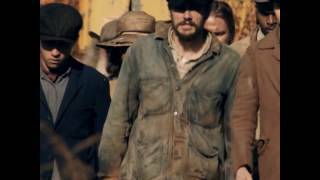 In Dubious Battle - 30 Second Trailer. Principal photography began on March 19, 2015 in Atlanta including Southeastern Railway Museum in Duluth, Georgia, filming also took place in Bostwick, Georgia, and Cowiche, Washington. The film In Dubious Battle was scheduled to be released by Momentum Pictures on September 3, 2016 (Venice Film Festival) and on February 17, 2017 (United States). The duration of the film is 114 minutes. The film grossed over $119,104. In Dubious Battle got average rating from critics. The audience dislikes the film either.